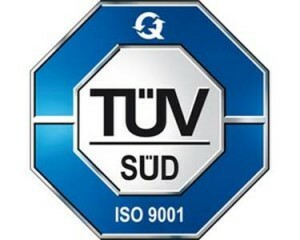 Since 1995 F & S BONDTEC has successfully implemented an ISO Quality Management System according to DIN EN ISO 9001: 2008. This is a key part of our quality policy. With that F & S BONTEC makes sure that the principle of continuous improvement of business organization, business processes, applications and products is lived every day. The regular analysis of the business processes optimize our products and services so we can insure better customer satisfaction. The implementation of the ISO quality management system is ensured by the management as well as a quality manager. 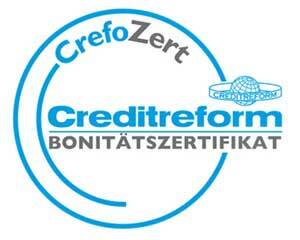 F&S Bondtec Austria holds a Credit Quality Certificate from Creditreform Österreich.